Tough 1 Muzzle Liner Synthetic Mink 10" muzzle liner made of premium synthetic mink the outside and backing. 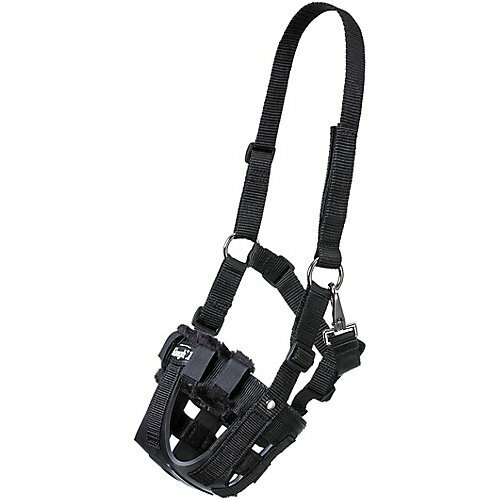 Fits all Tough 1 muzzles. Specifications: Size: Mini: 7" Yearling/Pony: 8" Horse/Large: 10"